On July 25th, 2018, a United States District Court Judge approved a settlement in favor of thirty-three H-2A workers against Shiloh Berry Farms, (Alma, GA). 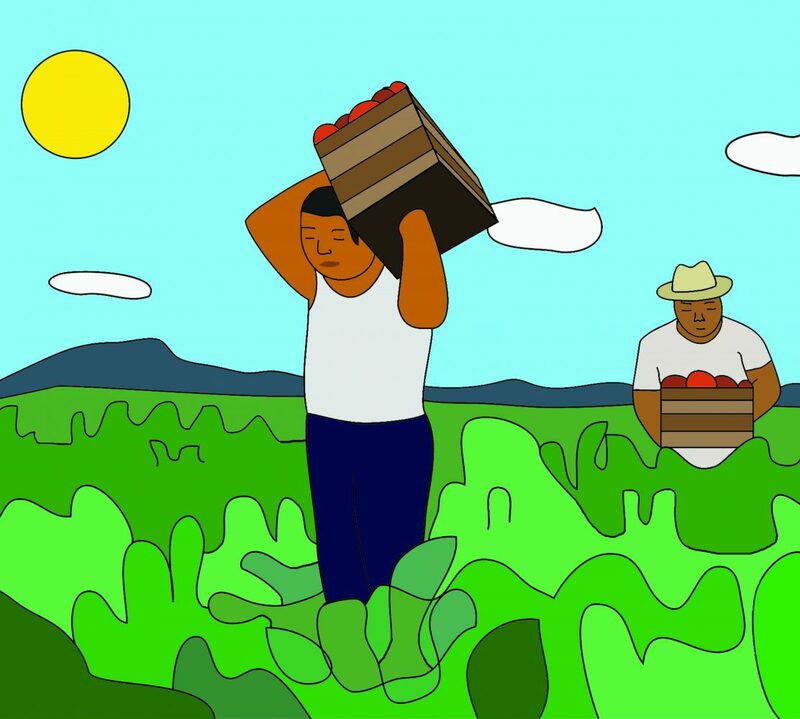 The guest farm workers filed a complaint alleging that their employer was in violation of the Fair Labor Standards Act, their work contracts, and that the employer fired the workers in retaliation for exerting their rights. The parties agreed on a settlement that compensates the workers for 100% of the minimum wages, 100% of the liquidated damages, and 84% of the retaliation claims allegedly owed. The workers were agricultural guest workers from Mexico who were recruited to work for Shiloh Berry Farm in 2017. The workers complained that the employer violated their contracts by failing to pay them for all reimbursable expenses and hours of compensable work time and that the employer terminated them in retaliation for the assertion of protected rights, in violation of the Fair Labor Standards Act. Represented by Georgia Legal Services Program, the workers sought legal action to recover their damages, including unpaid and lost wages, statutory liquidated damages, unreimbursed expenses, costs, and reasonable attorneys’ fees. Georgia Legal Services Program (GLSP) is a nonprofit organization which offers free legal services to low-income or senior-aged Georgians outside of the Atlanta metro area. Our mission is to provide access to justice and opportunities out of poverty. Visit www.glsp.org or call 404.206.5175 for more information. The Farmworker Rights Division of Georgia Legal Services filed a federal lawsuit on December 18, 2017, Christian Murillo Quirino, et al. v. Francisco Saucedo, et al., United States District Court for the Southern District of Georgia. We represented 4 guest workers from Mexico, who were brought to work in Georgia under an H-2A visa and who claimed violations of their rights under the federal minimum wage law and the H-2A regulations by the defendants. The Court approved the settlement on February 28, 2018. The Farmworker Rights Division of Georgia Legal Services filed a federal lawsuit on June 2, 2017, Florencio Hipolito Rivera, et al. v. Javier Guerrero, et al., United States District Court for the Middle District of Georgia. We represented 5 guest workers from Mexico, who were brought to work in Georgia under an H-2A visa and who claimed violations of their rights under the federal minimum wage law and the H-2A regulations by the defendants. The Court approved the settlement on November 1, 2017.